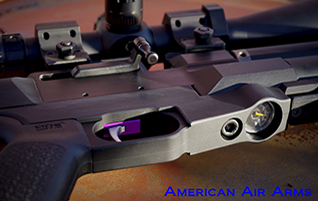 American Air Arms is dedicated to designing, manufacturing and supporting the highest quality Air rifles with the most innovative features possible. Our products are designed using 3D CAD and manufactured on state of the art CNC machining centers completely in the USA. 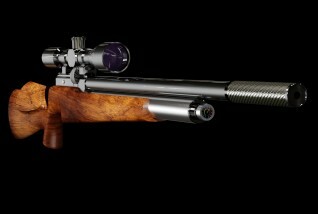 The 452 Slayer is the ultimate big game air rifle. 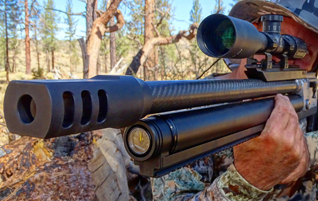 True multi-shot capability with power from 400 to 700 fpe. EVOL Tactical carbines are rugged and ergonomic with emphasis on accuracy, consistency, reliability and ease of carry. Designed and tuned for conventional pellets these regulated carbines are available in 22, 25, 30 calibers. EVOL Classic Carbine - Soon! 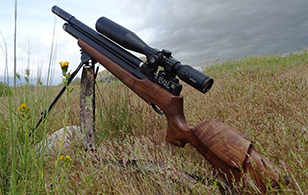 EVOL Classic carbines are rugged and beautiful, they will be available in Claro walnut or laminate. With EVOL's emphasis on accuracy, consistency, reliability and ease of carry, these carbines shoot as good as they look. 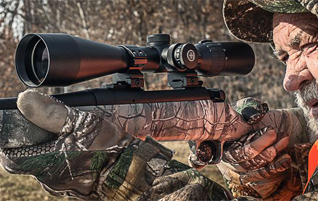 EVOL is regulated and designed for conventional pellets in in 22, 25, 30 calibers. 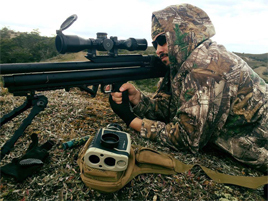 Hawke offers some of the best values in airgun or firearm optics.